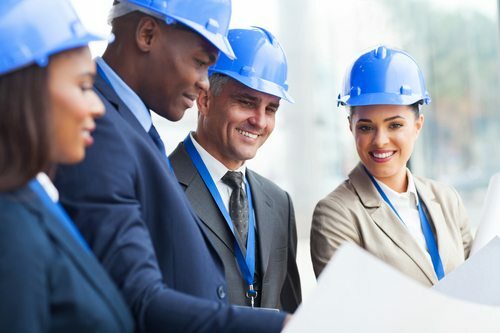 Genesis offers a unique strategic competitive advantage to all clients that have significant property construction to accomplish. With our complete construction management services, you can rest assured knowing that your project will be completed with exceptional craftsmanship, worksite safety, and labor efficiency to exceed client expectations. As part of our management process, we will provide regular reports to ensure all materials and equipment being incorporated into the work are handled, stored, and installed properly to meet compliance requirements and ensure a smooth completion. We will also identify early problems encountered while completing the work and recommend appropriate strategies to resolve the issues without adversely impacting the overall project. Aside from our specialty in construction project management, Genesis Construction & Carpentry Services, Inc. offers a variety of in-house trades and services that showcase the skill and craftsmanship developed from our extensive general contracting history. Genesis Construction & Carpentry Services, Inc. provides professional construction management services and more to the Chicagoland area.